The majority of today’s most popular cosmetic dental treatments focus mainly on improving the appearance of your teeth. However, there’s a cosmetic treatment option for addressing virtually any type of concern with your smile’s appearance, even when your teeth aren’t the issue. 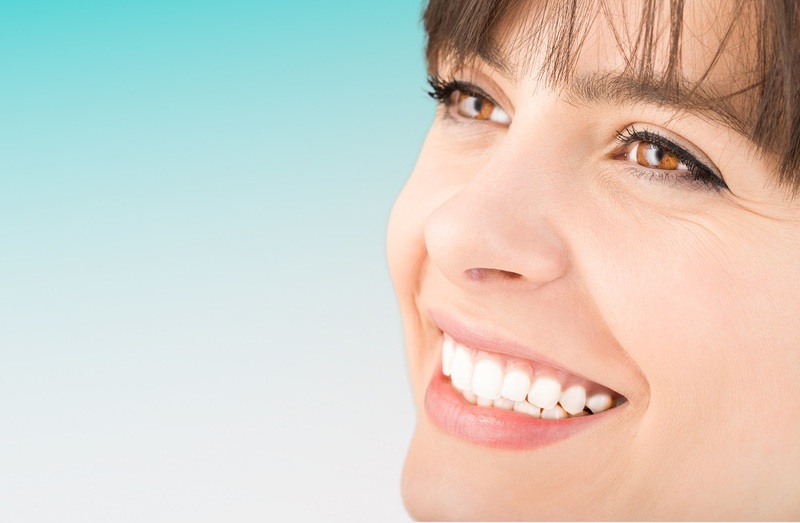 For instance, when patients in North Hollywood have issues with the appearance of their gums, such as excessive tissues covering one or more teeth, we can often perform laser gum contouring to improve them. Gum contouring can also be beneficial as a complement to other cosmetic treatment plans, such as Invisalign® treatment or a complete smile makeover plan. Correcting a gummy smile is the most common reason for laser gum contouring. A gummy smile describes a condition in which your gum tissues cover too much of one or more teeth, creating an uneven and asymmetrical gum line. This can affect the overall appearance and esthetic value of your smile, as well as increase your risks of developing gum disease. By carefully trimming the excess tissue with an advanced dental laser, your dentist can improve your smile’s appearance and your long-term oral health. Even if you don’t have a gummy smile, Invisalign® treatment may affect your gums to some degree. Treatment involves shifting crooked teeth into straighter positions, and that includes allowing your oral tissues and structures to shift along with them. After completing your treatment, we may suggest light gum contouring to ensure that your gums match your newly straightened smile. In addition to Invisalign® treatment, other cosmetic treatment options can also have an impact on the symmetry of your gum line. For instance, if you receive one or more porcelain veneers, or if you undergo a comprehensive smile makeover, then cosmetic gum contouring can put the finishing touches on your smile for optimal results. Whether you want to improve a gummy smile or put the finishing touches on your total smile improvement plan, find out if cosmetic gum contouring is the right answer. For more information, schedule a consultation by calling Modern Smile in North Hollywood, CA, today at 818-763-9353. We also proudly serve patients who live in Burbank, Toluca Lake, and all surrounding communities.